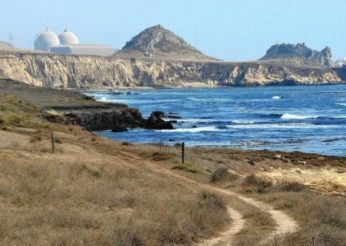 Nuclear plant measure passes. 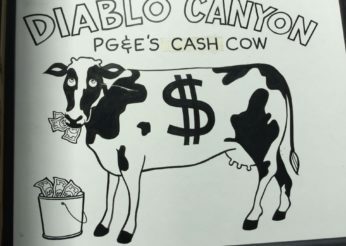 Are PG&E bills now going to go up? 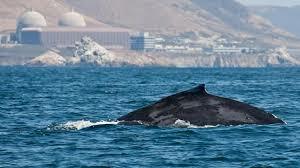 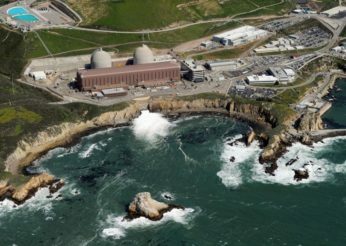 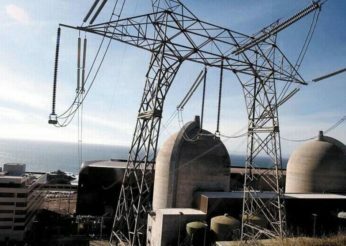 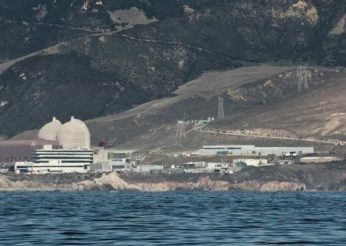 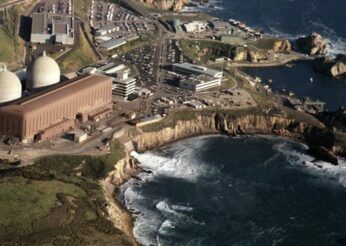 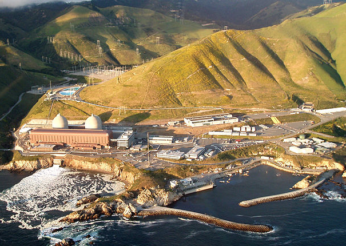 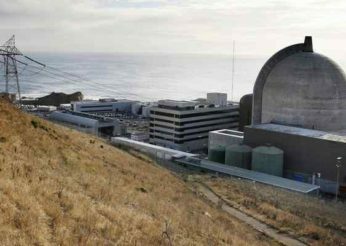 Diablo Canyon: To Be Or Not To Be?